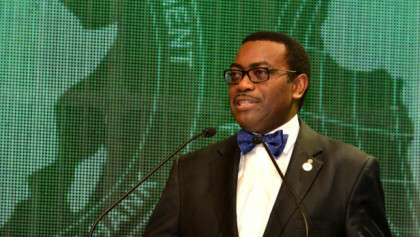 The African Development Bank (AfDB) has commended the Federal Government’s Economic and Growth Recovery Plan (EGRP), while denying a report that the bank has called off loans to Nigeria. A statement on the bank’s website on Tuesday, denied the loan cut off credited to AfDB’s Vice-President for Power, Energy, Climate and Green Growth, Mr Amadou. The bank also commended the Federal Government’s efforts to stem corruption and strengthen fiscal consolidation and efficiency in the country. According to the statement, in November 2016, the Board of the African Development Bank approved a 600 million dollars loan to support Nigeria’s efforts to cope with macro-economic and fiscal shocks that arose from the massive decline in price of crude oil. “An additional 400 million dollars in support could be considered, if requested and approved by the Board, as part of a larger coordinated effort with other development partners, including the World Bank and the International Monetary Fund. “The AfDB is highly encouraged by the economic recovery of Nigeria from recession and salutes the government’s efforts towards diversification of the economy. “The Bank assures the Nigerian Government of its full support for its continued reforms to diversify the economy and boost economic growth and development,’’ it said. 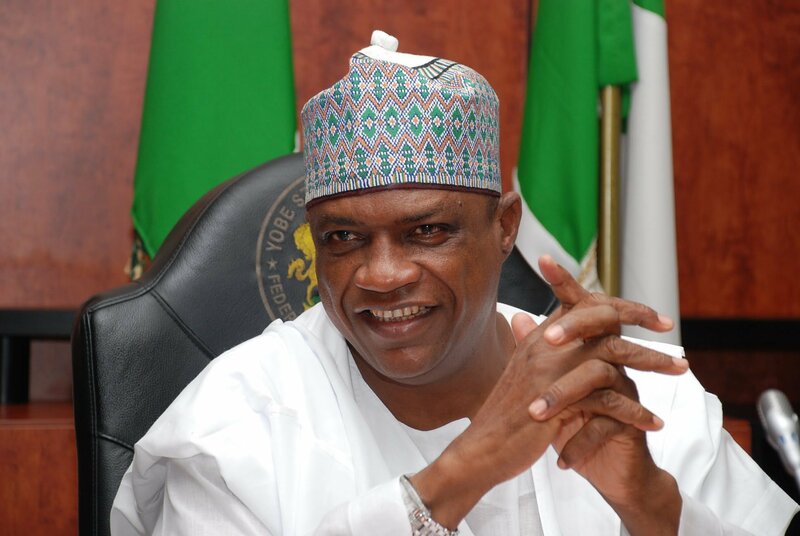 The News Agency of Nigeria recalls that some sections of the media reported that the bank had cancelled proposed the 400 million dollars loan to Nigeria.